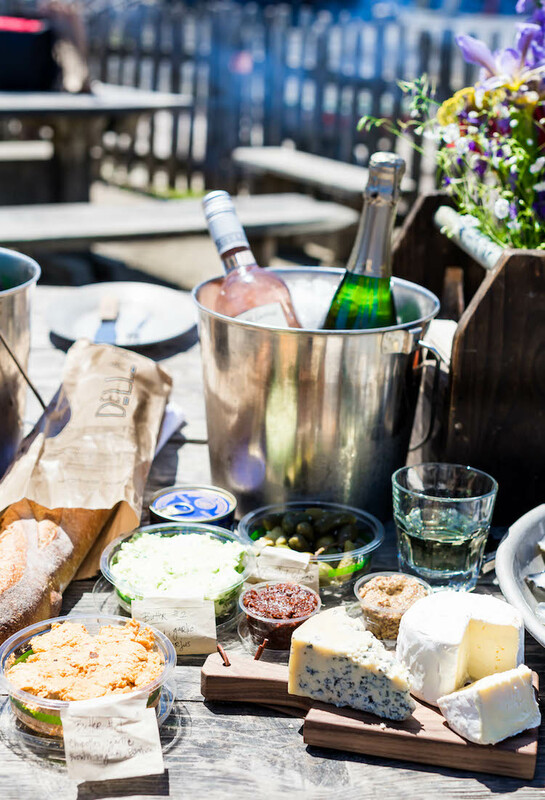 Languedoc Wine + Hog Island Oyster Co. Tomorrow is #LanguedocDay! 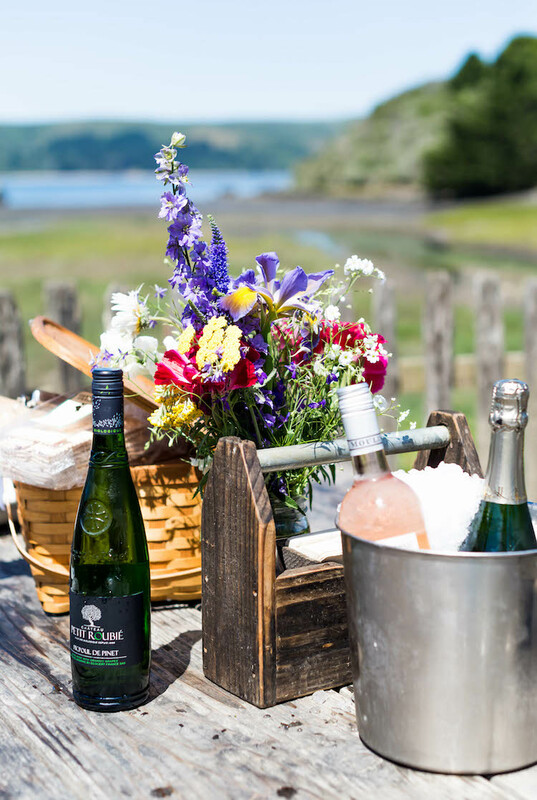 I recently celebrated early (ssshhh) with a day at Hog Island pairing Languedoc Wine with oysters. If you are all Langue-who, no fear I am here to let you know a bit more about these delicious wines and how to pair them with oysters. These wines may not be on the cool kid radar, but they are about to be! Languedoc is a wine growing region in the South of France. In fact the largest! It spans the southern cost between the Spanish boarder to Provence. It was once the most coveted wine region, but with the explosion of interest came mass producing to fill demand which drove down quality. Luckily, there are producers and wineries who are again focusing on quality, phew! Due to it’s size region has a lot of room for a variety of varietals and styles of wine. Containing both mountains and located close to the sea, the terrain and microclimates it produces is also suited for producing different wines. It is similar to the Northern California wine country in this way. 30% of all organic French wine comes from the region. They tend toward more natural production methods there. Languedoc wine red grapes include Grenache, Syrah, Mourvèdre, Carignan, and Cinsault. While their whites include Grenache Blanc, Maccabeu, Piquepoul, Marsanne, Roussanne, Bourboulenc, and Clairette. And yes way, they make rosé and bubbly too! 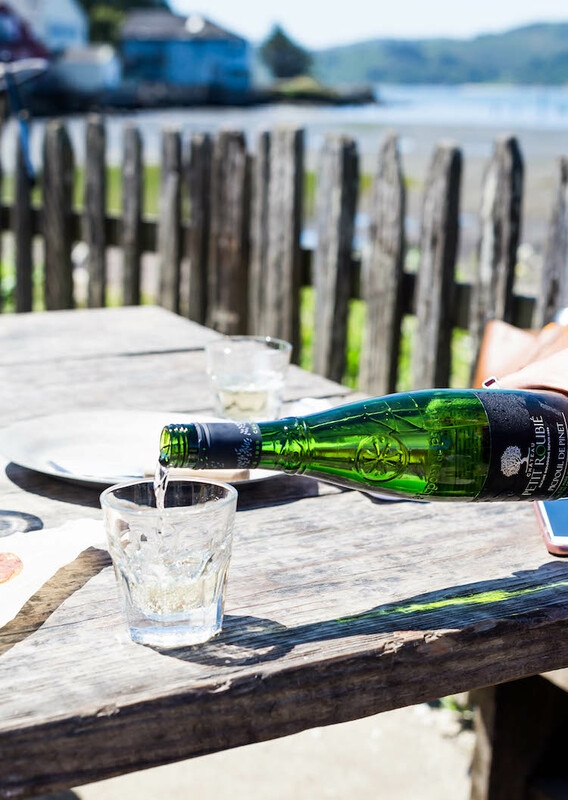 In fact, the first known sparkling wine came right from Languedoc. 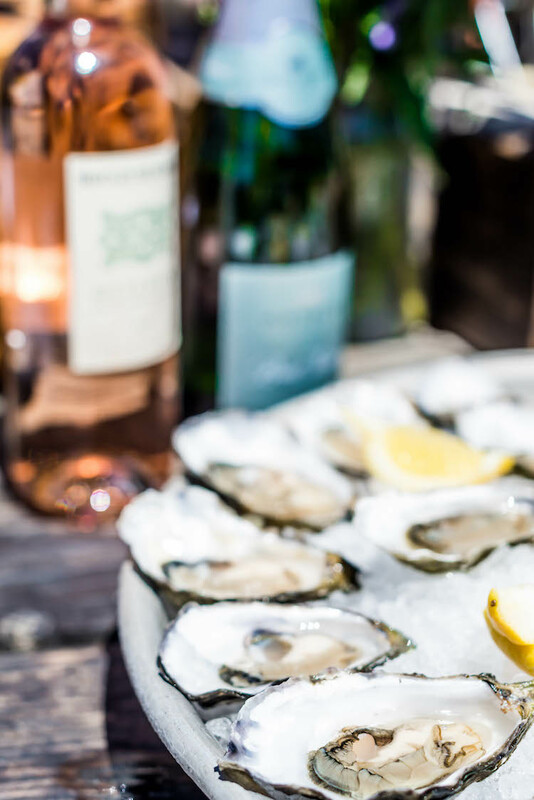 There is evidence that wine has been around for over 10,000 years and oysters have been enjoyed as a delicacy for over 3,000 years so it stands to reason that they have been eaten together for a loooong time. 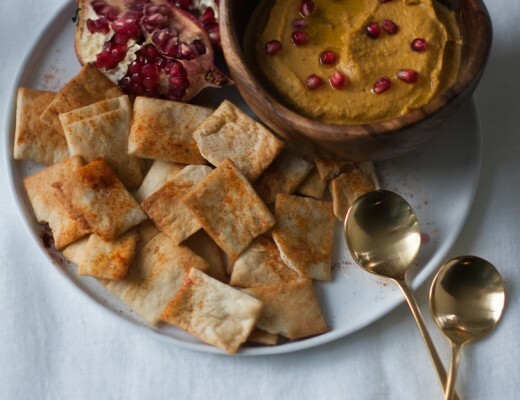 Although any wine could technically be enjoyed along side these salty snacks, there are those that are better suited than others. 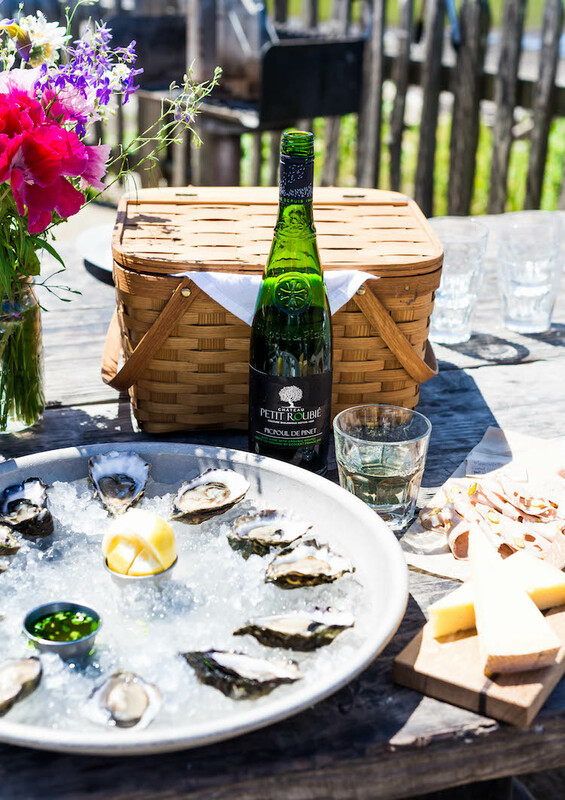 For instance, the Languedoc regional wine Picpoul (one of the oldest grape varieties from the region) specifically Petit Roubié Picpoul de Pinet pairs perfectly with the creamy Sweet Water Hog Island oysters (and also with cheese and chocolate!). It has a soft delicate flavor with a lot of acidity and minerality of the wine cuts through some of the richness of the oysters. A match made in culinary heaven! You don’t want a wine to overwhelm the delicate flavor of the oyster with bold reds or sweet wines. Bright, mineral rosés would also be a good fit as well. We got to sip on some other lovely Languedoc wines on the perfect warm sunny day. 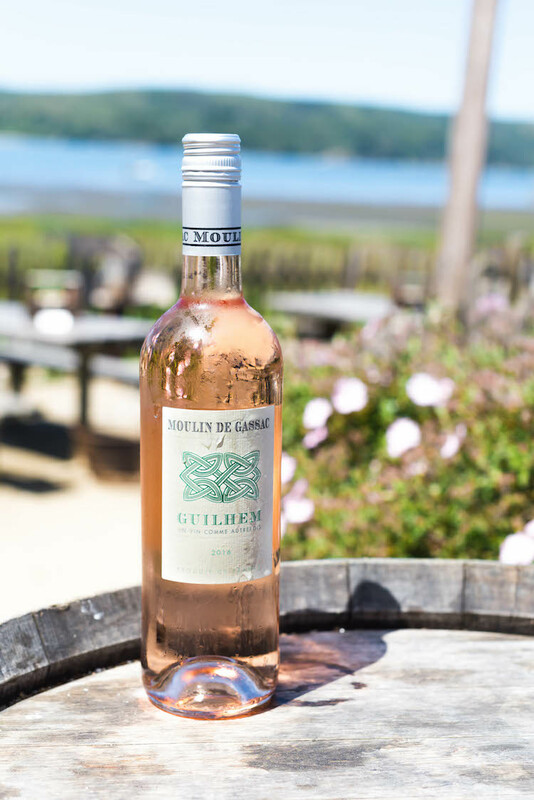 We enjoyed Moulin de Gassac Guilhem Rosé which is my go to park rosé. I can find it so many places in the city (good for impromptu picnics) plus it’s super affordable. I am talking $10, such a steal! 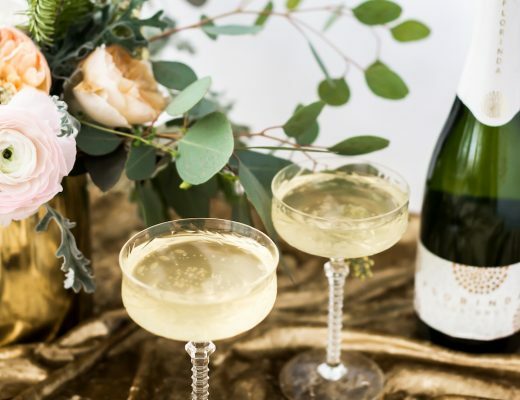 The J. Lauren’s Brut AOP Crémant de Limoux was floral with a bit of creaminess to it and would go well with a tuna dish or a lemon chicken dish. We enjoyed some meaty grilled oysters with compound butter (brown sugar chipotle bourbon butter!!) To hold up to these richer oysters, the Negly “La Cote” AOP La Clepe, a red wine comprised of Carignan, Syrah, Grenache, and Mourvèdre, was the perfect match. 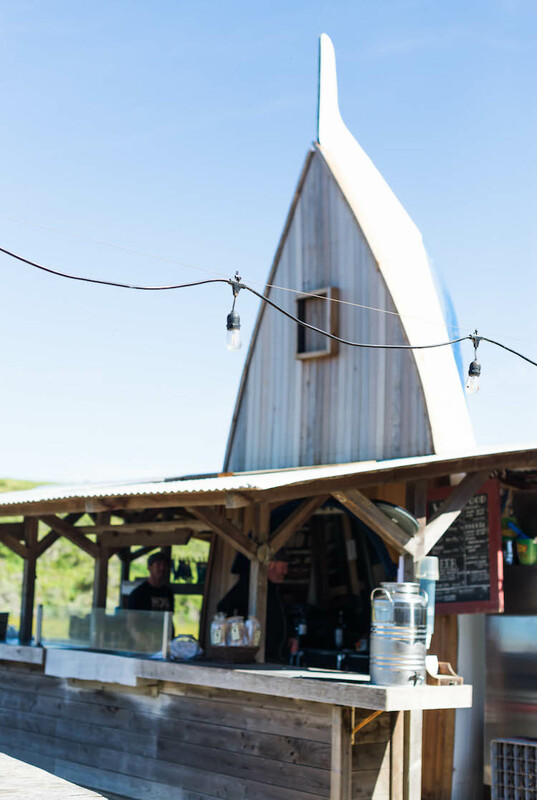 If you live in California and have yet to visit Hog Island Oyster Co. Marshall location, you must! It is such a treat. 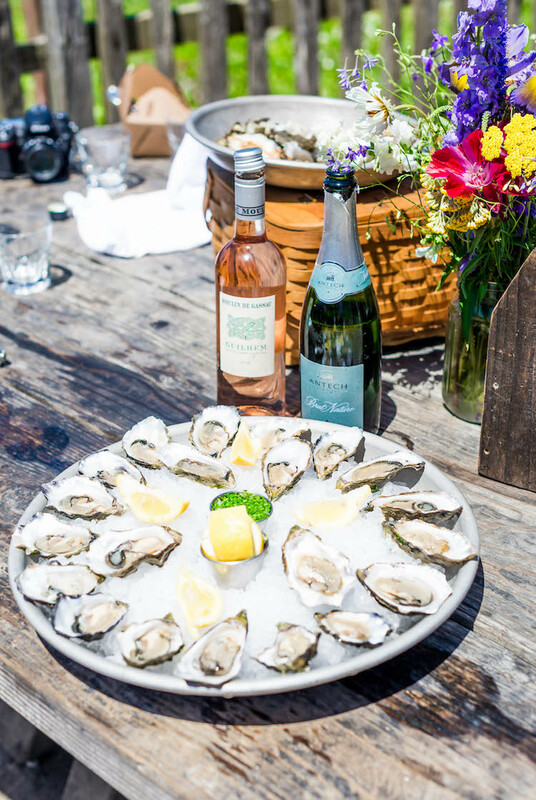 Located in an estuary where the Russian River meets the Pacific, it is a beautiful place to enjoy a few hours of grilling, eating oysters, and sipping some wine while gazing out on the water from where the oysters are harvested. You can rent a picnic table there (call ahead they are almost always booked up) and shuck your own oysters. 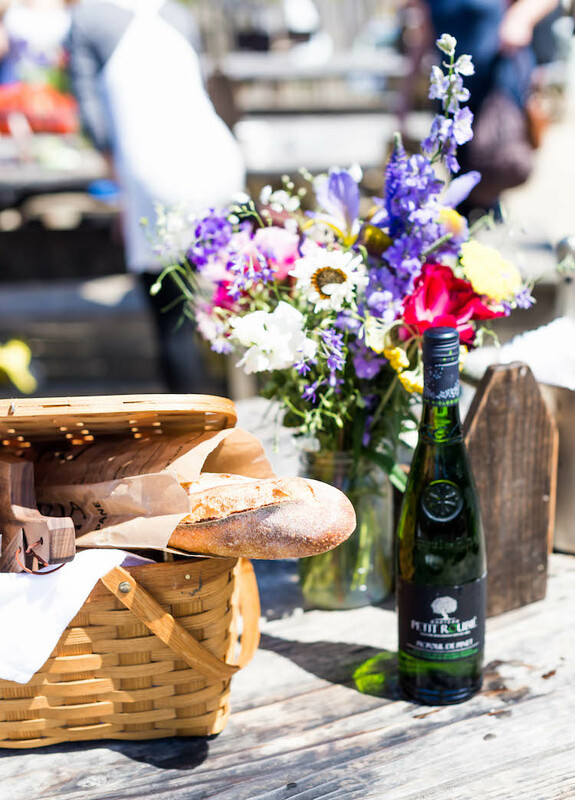 The provide the shucking tools and oysters, but its BYOP, bring your own picnic! Pttttsss, that means your favorite wine and beer can come along too! They have a grill at each picnic table for grilling oysters and anything else you bring along. There is also cafe style seating where they serve you oysters and also charcuterie and cheese. You can get a shucking demo from one of the staff if you haven’t done it yet or need a refresher. We had the pleasure of getting a demo from George. 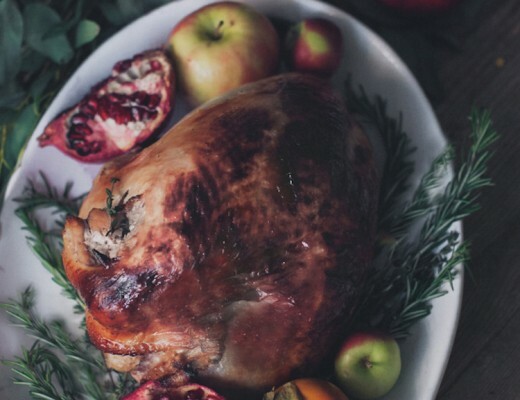 He has worked with Hog Island for 20 years! He definitely knows his oysters. We also got a run down on how they grow their famous oysters. Hog Island has been in the game a long time, around 25 years. It shows! 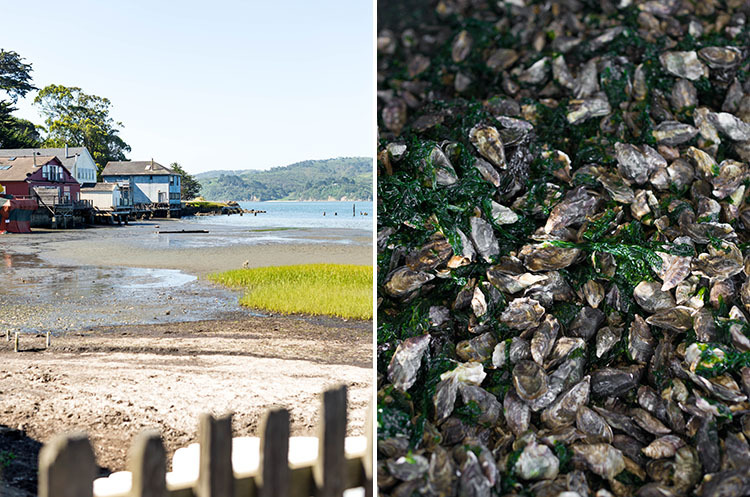 The oysters at Hog Island aren’t just left and then harvested when they reach maturity/just the right moment to be slurped up. No way josé! The have developed just the right methods to create the perfect oyster. 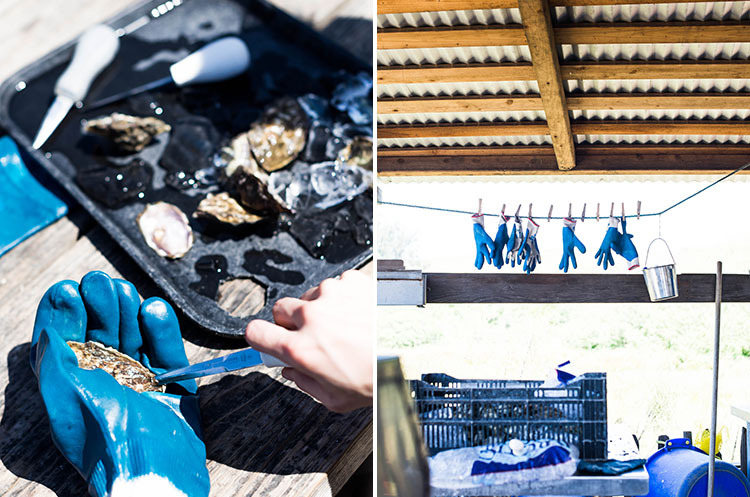 Just how is a perfect oyster made? And trust me, Hog Islands are perfect. Individual oysters. Oysters can tend to grow together to form a clump. This is not ecstatically pleasing or easy to transport or eat so they plan for growing individual oysters. Because oysters like a calcium rich hard substrate to attach to and none exists in the area, they get creative. They take shells from oysters and scratch off pieces to produce what is called oyster flower. oysters shells are rich with calcium so the itty bitty oysters attach to the small pieces of shell and only one can fit at a time which means they grow separately. Solving both the dilemma with no substrate and growing single oysters. A deep bowl. The bowl of they shell is where you slurp from. They can be grow more flat, but can be coaxed to produce a larger concave cavity. The oysters are placed in a mesh container in the water and rocked around for 6-8 weeks. This motion and bumping around cause the oysters to form a deeper bowl to protect themselves. Shipability. 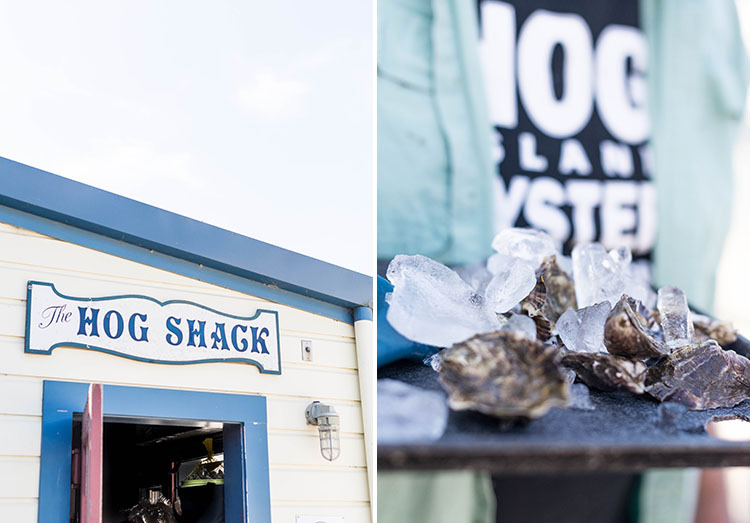 Hog Island oysters are in high demand all over so they ship far and wide. In order to hold up to long transportation routes, they have to get them ready. They move the mesh containers onto posts to stabilize growth rate. While in the mesh container, they sometimes are out of the water during low tide. This gets them used to being out of the water for periods of time so they learn to clamp up and seal to stay fresh. Perfect for transporting. Best Tasting Oyster. The stints out of the water also works their abductor muscle. Oyster exercises! When the water recedes, the abductor muscle is what pulls the top shell shut to protect it and keep water in. 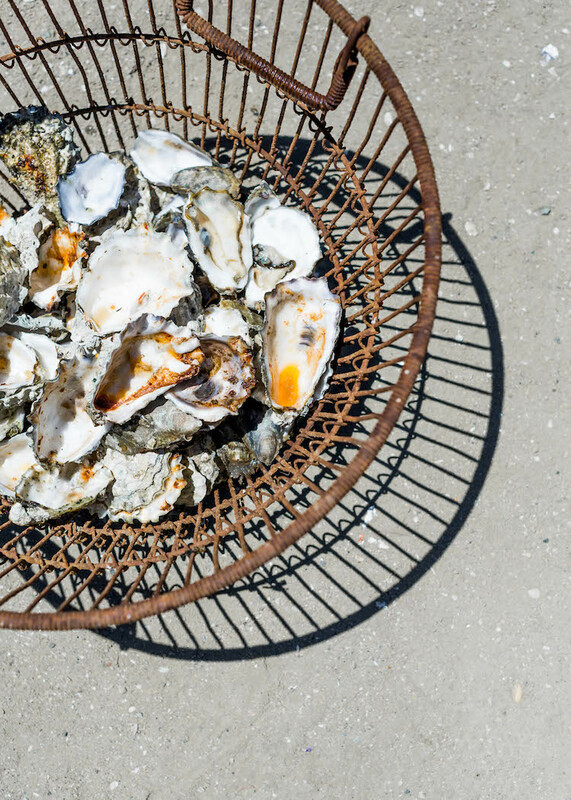 This builds up glycogen which is what helps the oysters develop a wonderful flavor. And there you have it, the way to create the perfect oyster and what to pair with it. 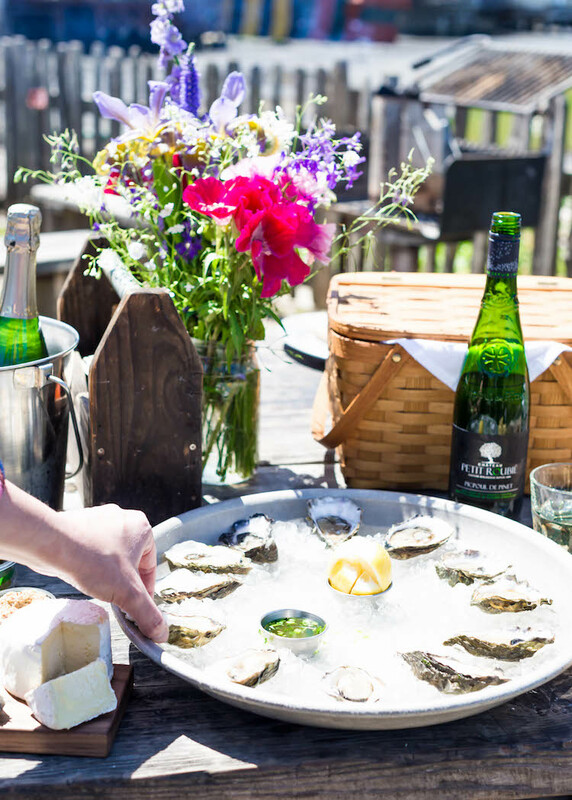 I hope you join me in enjoying lots of wine and oysters for #LanguedocDay! For more details on Languedoc Wines head here. 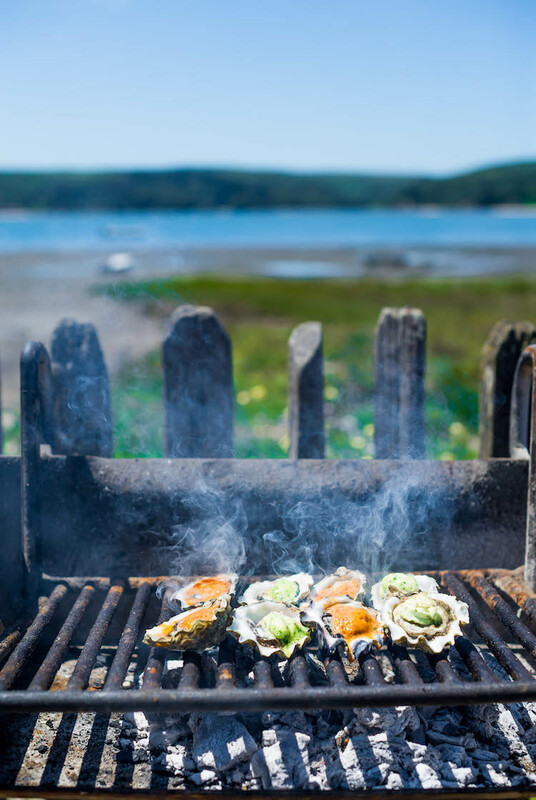 For more information and to visit Hog Island Oyster Co. Product was provided by Languedoc Wines to enjoy, but all opinions are my own!